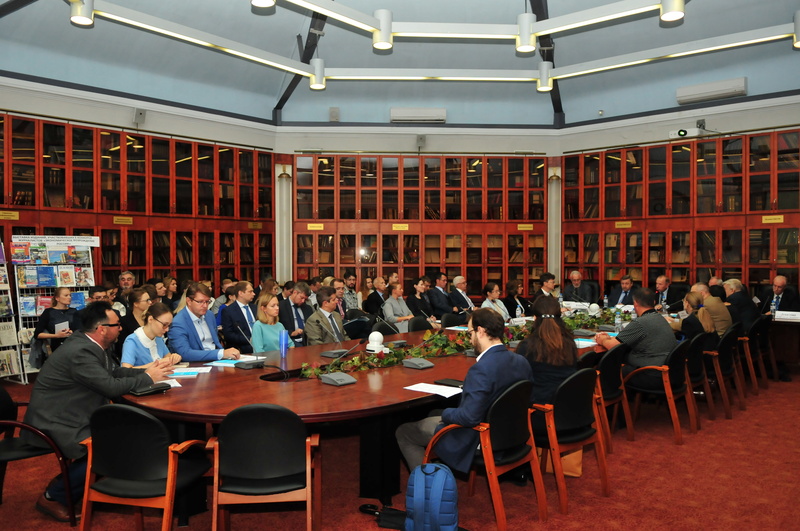 A conference “Safety of Navigation and Marine Insurance – Legal Aspects and Arbitration Practice” took place at the Russian Chamber of Commerce and Industry on 13 September. 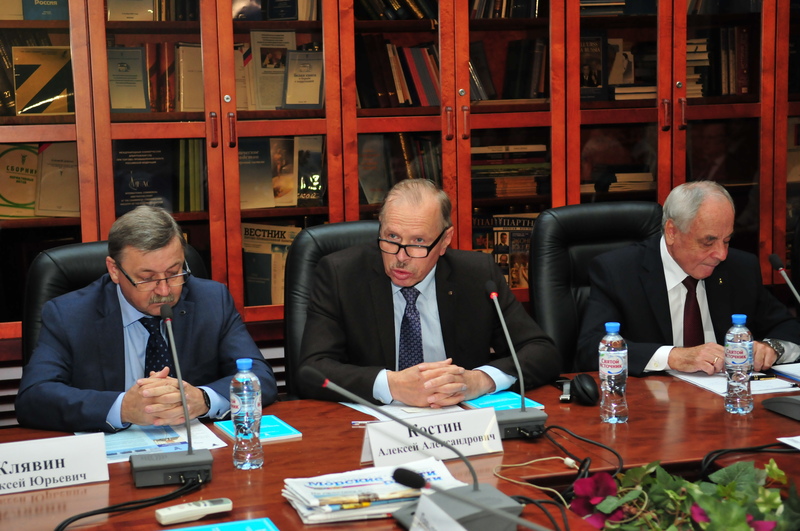 The arbitrators of the Maritime Arbitration Commission at the Russian CCI discussed a number of acute issues which arise during arbitration of commercial maritime disputes, both from Russian and international law perspectives. 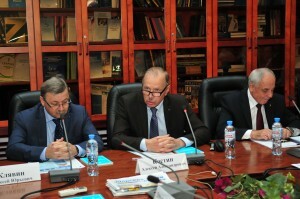 Chairman of the MAC Alexei Kostin moderated the event. In the opening remarks, he drew attention to the importance for arbitrators to adequately apply the consequences of non-compliance by the shipowner with various regulations that are particularly numerous in relation to sea-going vessels. 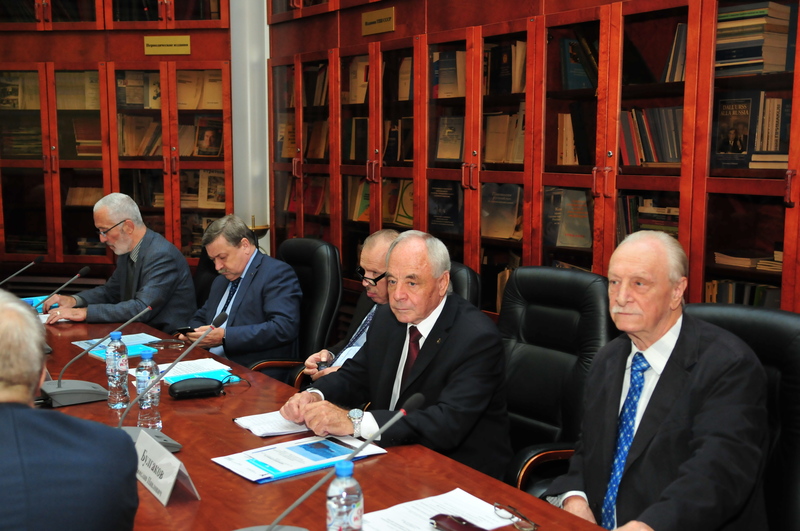 Alexei Klyavin, President of the Russian Chamber of Shipping, agreed with him, noting that the presence of excessive and duplicating requirements in the legislation is currently a serious problem for shipowners, which definitely requires a solution. 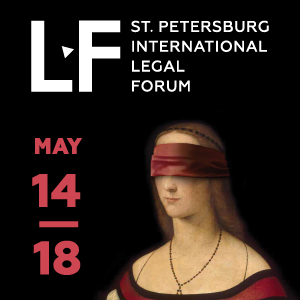 Executive Secretary of the MAC, arbitrator and international lawyer Dmitry Davydenko (recognized in the Future Leaders – Non-Partners section of Who’s Who Legal: Arbitration 2018) presented an overview of the main issues and trends in the resolution of disputes arising from marine insurance contracts in MAC. 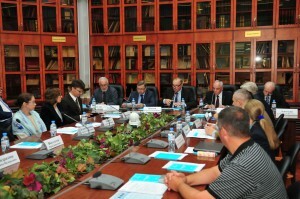 The number of disputes in the field of marine insurance, transferred to the MAC, is growing. In general, more than 800 such disputes have been considered in the MAC. Many of them involve non-Russian parties. 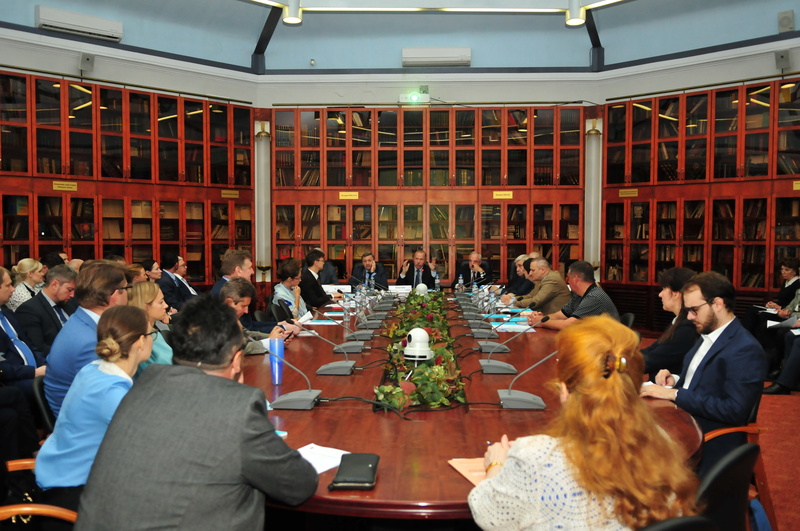 As a rule, in each such dispute there are many complex issues of law and fact, therefore, every dispute requires a serious analysis and thoughtful approach, which is followed by the MAC arbitrators. 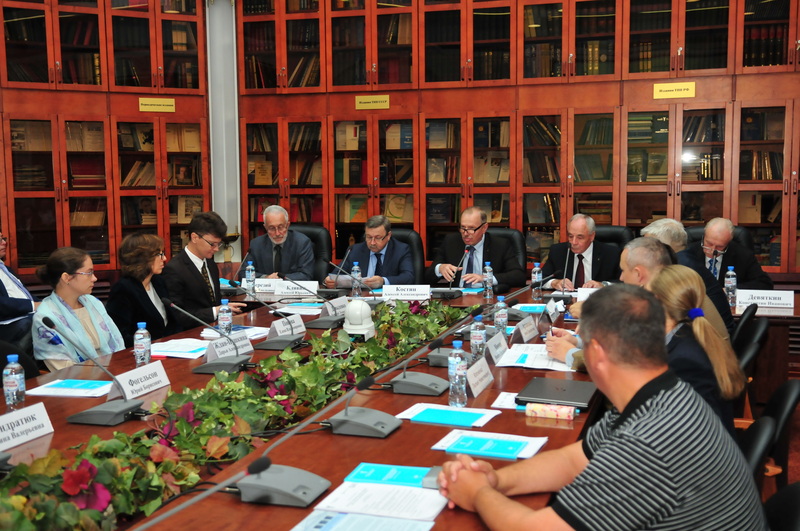 The editor-in-chief of the magazine “Marine Insurance” Nikita Minin made an outline of the state and prospects of development of the marine insurance industry. Sea masters, MAC arbitrators Stanislav Bulgakov and Sergei Palekhov presented safety issues in the MAC practice on examples from their experience. 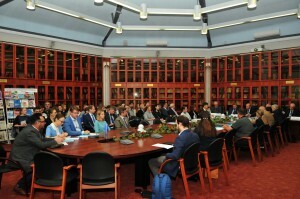 Anna Arkhipova, a Russian civil law scholar and an arbitrator of the MAC highlighted the problems arising in connection with including the proper parties into marine insurance contracts and their influence on resolution of the disputes. Often, a wrong indication of the insured and the beneficiary in the policy makes it extremely difficult to obtain insurance coverage and may result in the arbitrators’ conclusion that the claimant is improper. 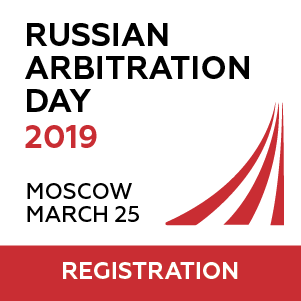 A MAC arbitrator, lawyer Liliya Klochenko further discussed in detail and classified defects in insurance contracts and their impact on the quality of insurance coverage. 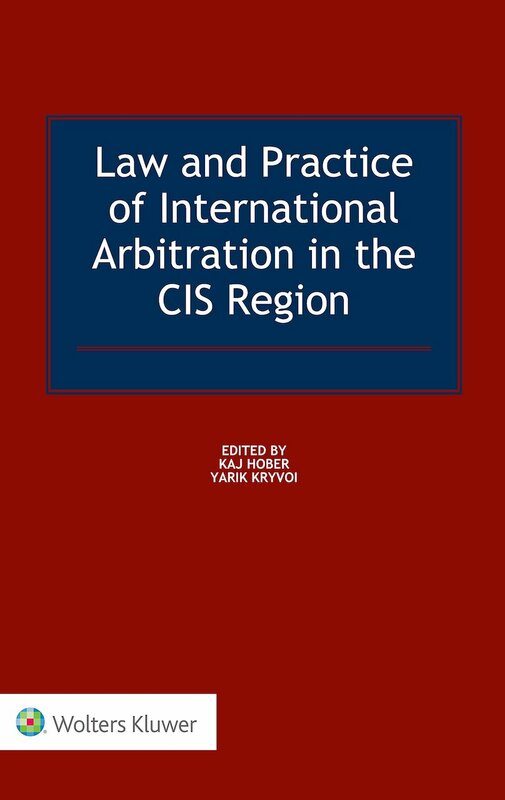 The standards, burden, and ways of proving gross negligence in arbitration disputes arising in the field of marine insurance became the subject of a joint report by Yuri Fogelson, Professor of Higher School of Economics, and Polina Kondratyuk, the lawyer, the MAC rapporteur. They analyzed a vast recent case law of MAC and specified the approaches usually taken by the arbitrators. The MAC rapporteur Darya Zhdan-Pushkina overviewed the cases when the insurers refused to pay insurance compensation due to the vessel’s unseaworthiness and spoke about the differences in the definition of the concept of “unseaworthiness” in Russian and English law. The lawyer, the arbitrator of the MAC Elena Popova disclosed the most controversial issues of the limitation period in disputes arising out of marine insurance contracts. Namely, in the practice of the MAC there often arises an issue of the date from which the statute of limitations starts to run: from the date of the event, from the date of refusal of the insurer to pay the insurance indemnity, or from a different date. The answer, as a rule, depends on the specific circumstances of the case. 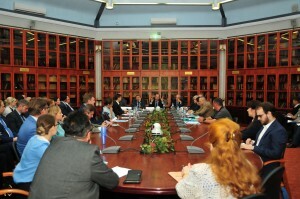 An interesting discussion took place for each of the issues of the agenda. 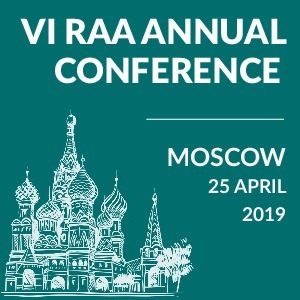 More than 100 people took part in the event, mostly representatives from Russian and international insurance and shipping companies as well as maritime lawyers. The participants noted the relevance of the choice of topics, the practical focus, depth and useful insight from the speakers, and expressed the view that such meetings should be made regular.